Would you like to enjoy some nice warm weather, an outdoor pool, a small private sandy beach, spa facilities and great outdoor dining options? 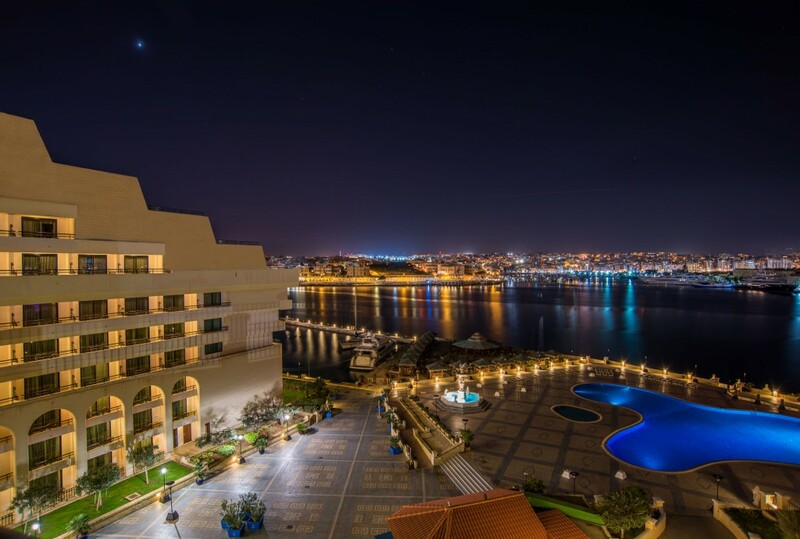 The GRAND HOTEL EXCELSIOR MALTA has it all! During the month of JULY we are offering a Special July Deal. Room rate at €155 per couple per night sharing a Double Deluxe Partial Sea View Room. To check availability and book kindly contact our Reservations Team on reservations@excelsior.com.mt or on 21250520.